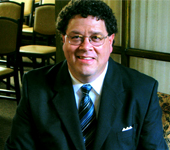 Todd G. Kriner is a co-owner of the firm and oversee's funeral operations on a day to day basis. 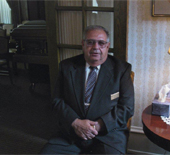 He has been employed at the funeral home with his wife Andrea for over 20 years. Andrea Ovsak Kriner is the daughter of the late Andy Ovsak. She is married to Todd G. Kriner and is co-owner of the firm. She is a full time Registered Nurse, Wife, Mother, and still finds time to assist with the daily operations of the firm. She has been employed at the funeral home for over 20 years. Sam Watkins and his wife Ann Marie reside in the Lehighton Area. Sam is a retired US Postal Employee. Len Mikulski and his wife Sharon reside in Lehighton. Len is a retired US Postal Employee. Frank Andreas & his wife Nancy reside in Lehighton. Frank is a retired educator who formerly worked in the Lehighton & Jim Thorpe School Districts. John Tynan and his wife Carol reside in the Lehighton area. John is a retired Port Authority of NY & NJ employee and formerly worked for the Fucillo/Warren Funeral Home in Manville NJ. Steve Everett and his wife Lisa reside in the Lehighton Area. 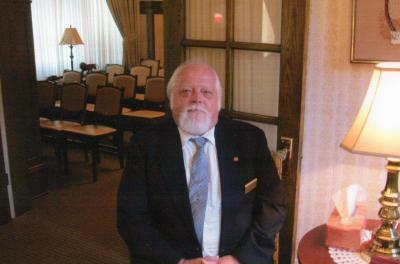 Steve works for the Kovatch Corporation full time and assists the Ovsak Funeral Home on a part time basis. Paul Mriss and his wife Ruth Ann live in Lehighton. Paul is a retired educator who worked at Marian, Bethlehem Catholic, & Hamburg High Schools. He is an active Firefighter with the Lehighton Fire Department. 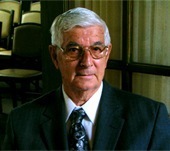 William E "Billy" Sander, 1925 to 2010 served the Ovsak Funeral Home diligently for over 15 years. 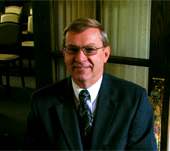 Township/Andreas Pa. he is a retired Concern teacher/counselor.